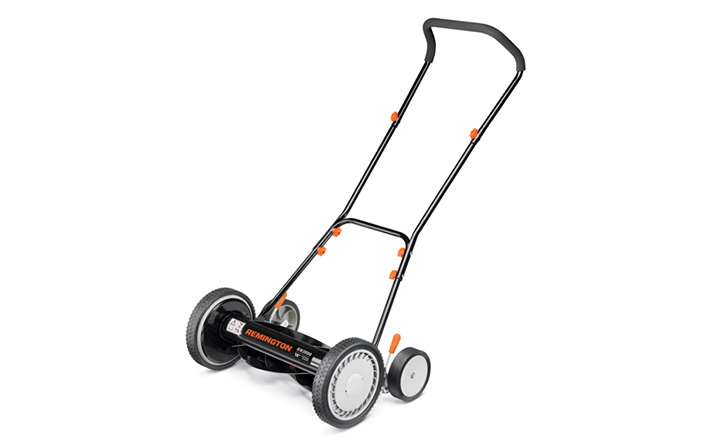 Features a removable 24-volt battery that gives the mower grass-dominating power without a cord to hold it back. Gives you the option of mulching, side discharging or rear bagging your grass clippings. The deck can also be raised or lowered from 1.23 inches to 3.5 inches high for mowing flexability. Ergonomic handle and foam cushion grip absorb vibration. Save the earth and the hassle of dealing with a cord. 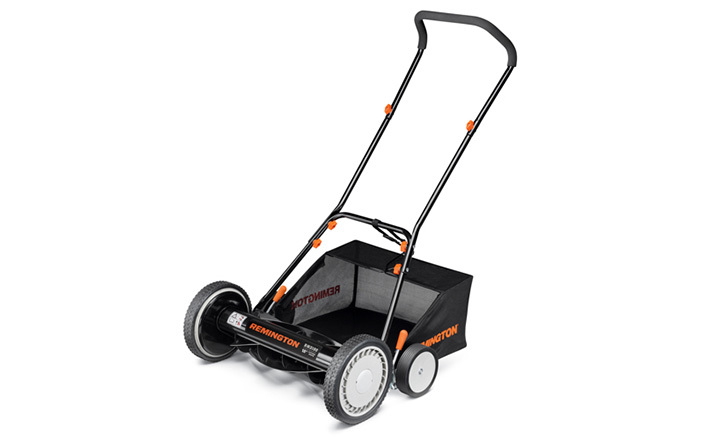 This powerful, 19-inch lawn mower features a 24 volt battery to provide a smooth, even cut for well over an hour. And the 3-in-1 discharge capabilities give you plenty of disposal options for your clippings. Choosing a Lawnmower: Which Mower is Right for you?